The quiet Vila Fuzeta is a 2-minute drive away from the green areas of the Ria Formosa Natural Park. 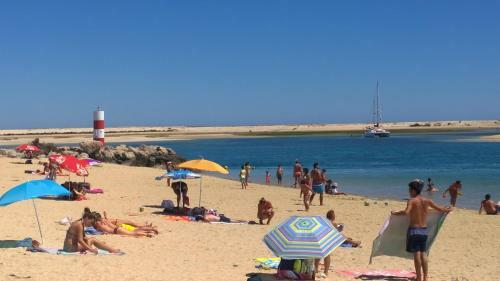 Olhão is a 12-minute drive from the property. Apartamento Fuseta is a self-catering accommodation located in Fuzeta just a 2-minute walk from the train station. 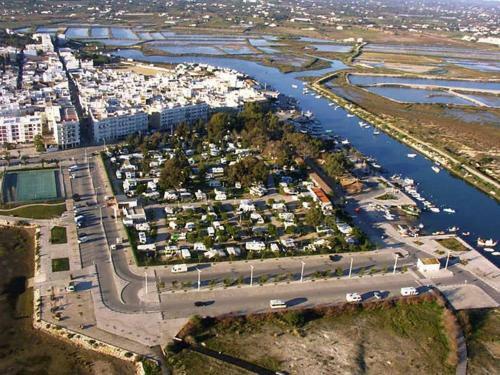 This apartment is 1 km from the beach and the Ria Formosa Natural Park. Casa Formosa offers accommodation in the Fuzeta centre, a 5-minute walk from Fuzeta Beach. 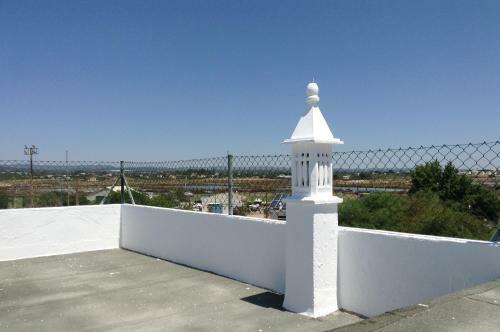 The property boasts views of the river and is 45 km from Albufeira. This apartment block was built in 2011, it is situated onn the outskirts, in a sunny position, in the area with a little traffic, 2 km from the sea and from the beach. The three-room apartment of 100 m2 is the ground floor. Located in Fuzeta, Algarve, Apartment Sea View is a self-catering accommodation with free WiFi access. The unit is situated in the heart of the village and is just a 5-minute walk from the beach.